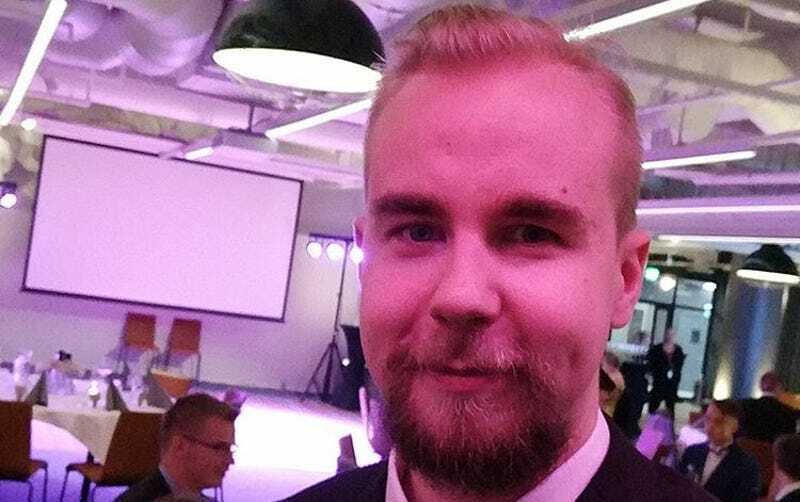 Over the weekend, Overwatch pro Joonas “Zappis” Alakurtti had a decision to make: attend a friend’s wedding, or play his first match in Blizzard’s $100,000 Overwatch Contenders tournament. He chose both. Alakurtti is a member of Finnish organization Team Gigantti, a team with a solid backbone (its members previously played Overwatch for major org Ninjas In Pyjamas) that was still expected to get trounced by the consensus best European team in the game, eUnited. Instead, Gigantti played their hearts out and took the series three games to one—a big upset, and a sign of things to come. A friend of his had gotten married the day before, and they were still partying it up the day of. It was a scheduling conflict, something that could’ve been avoided if Overwatch Contenders functioned like other tournaments Alakurtti has taken part in. But Contenders is a different beast. Blizzard’s beast, specifically, and it’s set on doing esports its way come hell, high water, or a third apocalyptic event that specifically targets endemic esports organizations. “Usually tournaments have been a bit more flexible in the past to avoid overlapping, or the schedules have been announced a lot earlier so you can plan out your IRL activities,” Alakurtti told me via DMs. While some esports events take place in big arenas, smaller tournaments and prelims often see players competing from the comfort (or discomfort) of their own bedrooms. Fortunately, the wedding festivities took place in a hotel close to Alakurtti’s home, so he was able to “discreetly” slip away after dinner for one of the biggest moments of his professional career. On the whole, he added, he doesn’t think splitting his focus between the game and his friend’s wedding party affected him in any negative way. “I had a great afternoon with my friends, ate well, and returned home couple hours before our match for warmup and getting [my] mindset ready for our game,” he said. Still, it’s a bit of an odd situation. Even as esports grow to a fever pitch of popularity and Blizzard seeks to create multiple official leagues that could see teams winning hundreds of thousands or even millions of dollars, some folks are still playing the big game from their bedrooms. It’s only natural, then, that real-life would seep into the proceedings a bit more than if they were playing in, say, a stadium or even a team house. That’s esports, though, for better and worse. It’s messy, like a half-ajar sock drawer or a greasy old pizza box perched precariously next to a PC monitor. Blizzard will continue to streamline that and turn it into more of a traditional “product,” but the funky spirit will always remain. Oh, and in case you were wondering: no, Alakurtti didn’t play his match in that suit, amazing as that would have been. “As the match finished, I suit[ed] up, took a taxi to the party, and had my fill of the evening,” he said.